We utilize the TeethXpress procedure to completely makeover your smile in a day. By placing strategic implants, your new teeth can be secured permanently to your jawbone restoring the function and beauty of your smile. TeethXpress is a quick, secure, and impressive long-term solution for missing teeth. 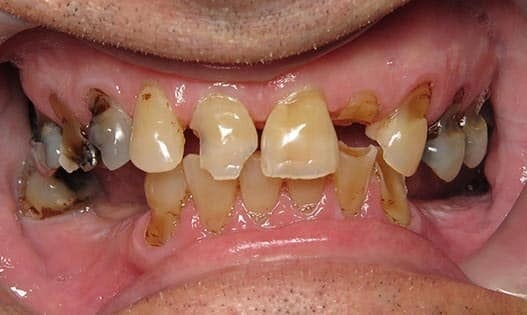 1 Restore your smile quickly. 2 Enjoy proper tooth function again. 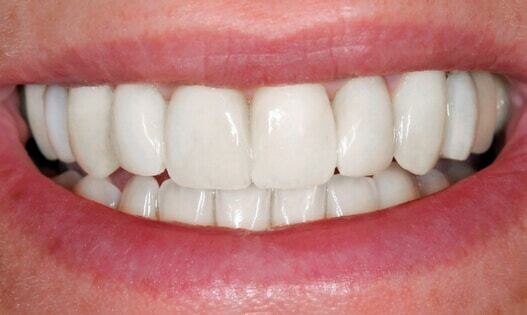 3 Improve the appearance of your smile dramatically. 4 Save time and money through a simple process. 5 Feel confident in the security of your prosthetic teeth. 6 Take care of your smile easily. Before the one day surgery, we will carefully plan your new smile. After conducting a full oral exam, x-rays and 3D scans will be recorded to achieve a clear picture of your mouth as a whole. At the end of your consultation, your transformation will be all planned so your one day miracle will be possible. Upon arrival for your new teeth in a day, your relaxation is of the utmost importance to our staff. Beyond sharing our luxury amenities, we will make you comfortable for the procedure with local anesthesia and sedatives as needed. Making space for your new implants, any necessary extractions will be completely swiftly. The implants will be installed at the jawbone so they can properly bond through a process called osseointegration. Basically, your mouth will heal and accept the implants as part of your natural smile. While your mouth is healing from the implants and bonding properly, temporary teeth will be placed. 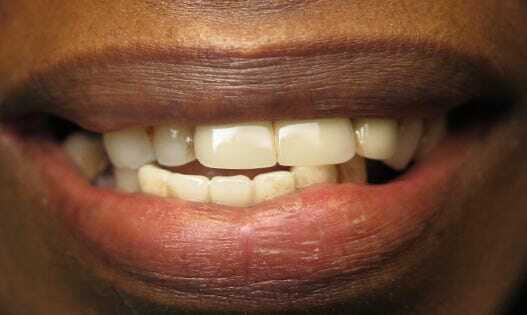 These teeth will look good and function for the time being. 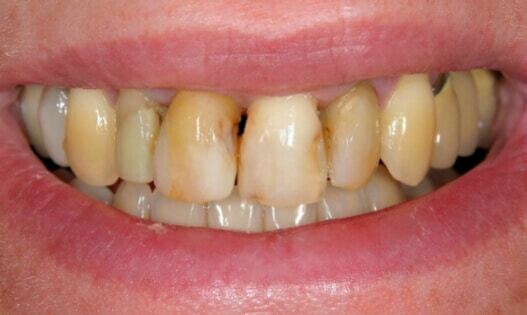 Once healed, your custom made permanent teeth will be implemented. At this final stage, your permanent implants will be attached. 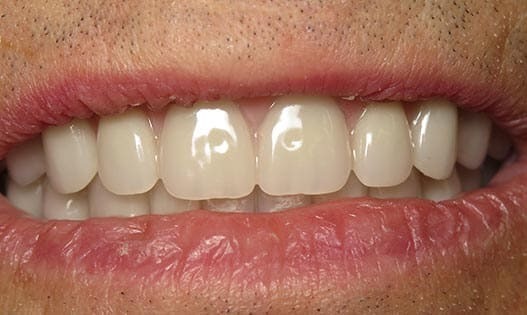 Not only will your smile be aesthetically pleasing, but it will also function with nearly the strength of natural teeth. Teeth in a day is a solution which prioritizes strength, beauty, and confidence. 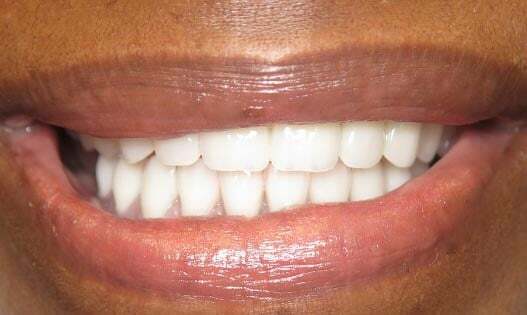 If you are interested in learning how TeethXpress can restore your smile, schedule a consultation to determine the best restorative dental solution for improving your tooth function, oral health, and appearance.